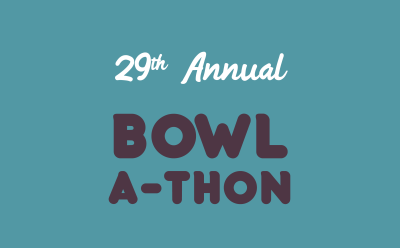 Our annual SOOL Bowl-A-Thon is happening on Wed, Apr 24, 2019! Registration starts at 6PM, followed by 2 fun games of bowling 7PM-9PM. Fleetway Bowling Centre. Help support London’s sports programs. 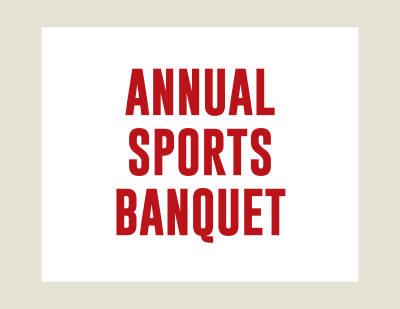 Athletes, Volunteers, Parents & Support Staff Join us Friday, May 31st at London Convention Centre for our annual Sports Banquet. Doors open at 5:30 p.m. Tickets are $30 each and cannot be reserved. 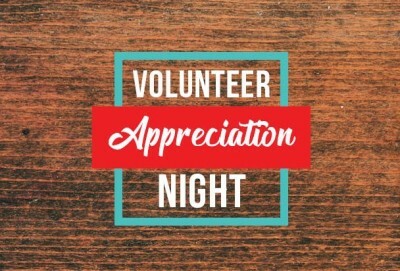 Volunteer Appreciation Night at Palasad North! Event starts at 6 p.m. 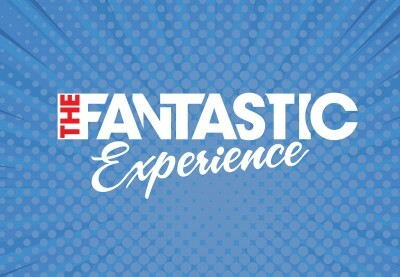 Enjoy pizza and wings, bowling and pool, as well as volunteer awards and elections!